Book Signing in Waterstones today! After a fortnight of pretty grim weather, the sun is out this morning and it looks set to be a lovely day. 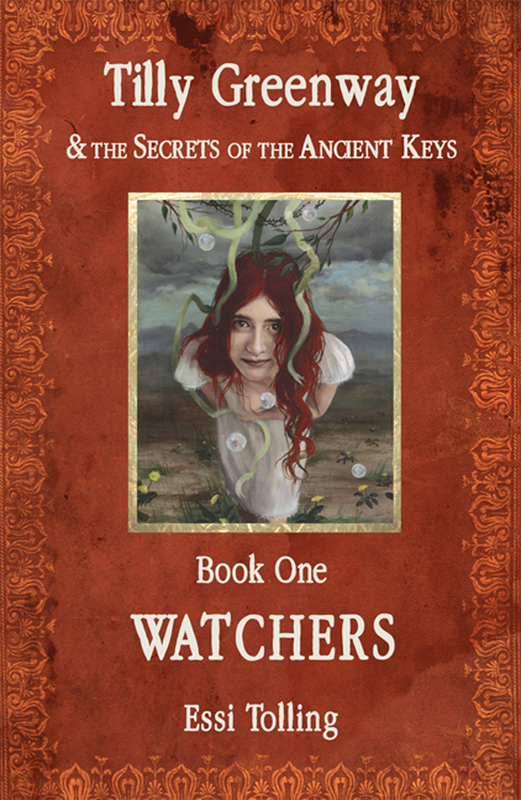 I shall be signing copies of Watchers in the Swindon Waterstones (Brunel Plaza Shopping Centre) from around 11.00am until tea-time today, so if you are in the area and fancy popping along, please do. It would be great to see you. Thanks to all the staff at the Southampton West Quays Waterstones for a great day last Saturday – our best day yet. Extra-special thanks to my daughters for coming along and helping too! The event today is the last signing I’ll be doing for a couple of months. I’m leaving the summer free to immerse myself in finishing off Book 2 of the series, The Hidden Hand. For those of you who don’t yet know about the adventures of Tilly Greenway and the Secrets of the Ancient Keys, have a look at the 5-star reviews on Amazon. This entry was posted in Books Signing Events, Waterstones, Writing and tagged Essi Tolling, essi tolling book-signings, tilly greenway and the secrets of the ancient keys, waterstones book signing events, waterstones events 2012, waterstones swindon. good luck essi hope today goes well. enjoy your summer and hurry up with book 2! love to meet you some time…. Thanks, Jenni! It was an excellent day, followed by an even better one at Avebury (more on that in a future post). If you would like to meet sometime, check into my facebook page and send me a message from there and we can arrange a time/place that suits us both. Best wishes, Essi. PS – Yes, having the girls with me the weekend before was LOTS of fun. (They’re much better at sales than me and created quite a lot of attention at our table!) Thanks, girls!